Starring legendary Chicago rapper Chief Keef, we find ourselves in a future timeline where technological advancements in racing have become so deadly that the sport is nearly outlawed. Turbo is a retired racer but is persuaded to get back into the game, where he's on a mission to prove that to survive, you just need to go fast. We partnered with Nike Chicago and the artist, JuWorkingOnProjects to celebrate the launch of their new collection, Game Worn. Ju shares his story of how he followed his dream and painted his way out of Chicago and onto Portland’s Nike Campus as a freelance fine artist. 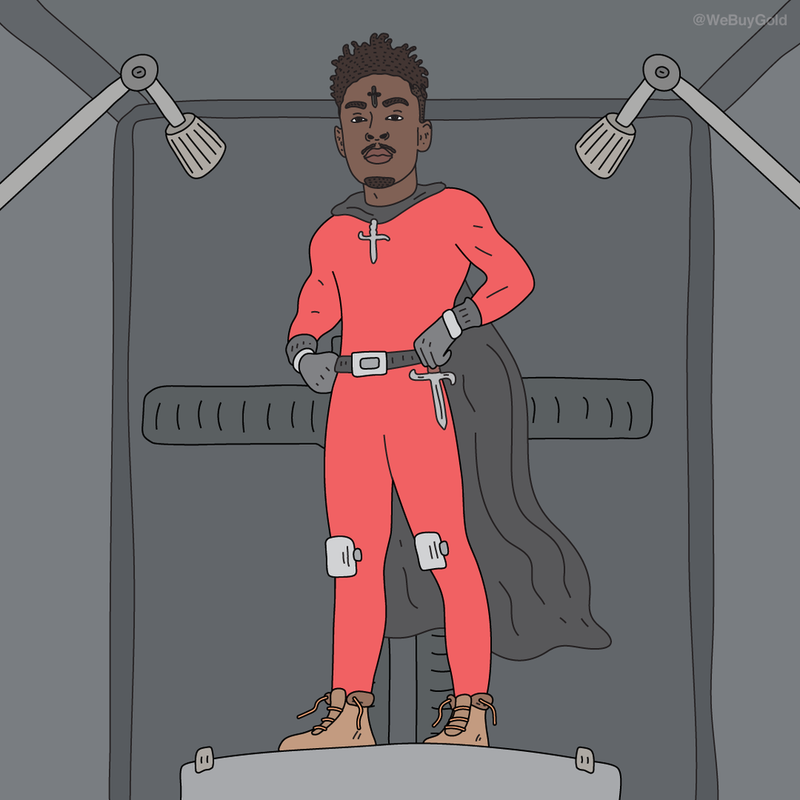 It's the year 2100 and Atlanta rap star 21 Savage is the emperor that rules the world, but he's running out of beats and his once-faithful following, the Slaughter Gang, is now revolting. Emperor Savage is forced to journey home to Atlanta so he can make hit records in order to regain control of his empire before it’s too late.